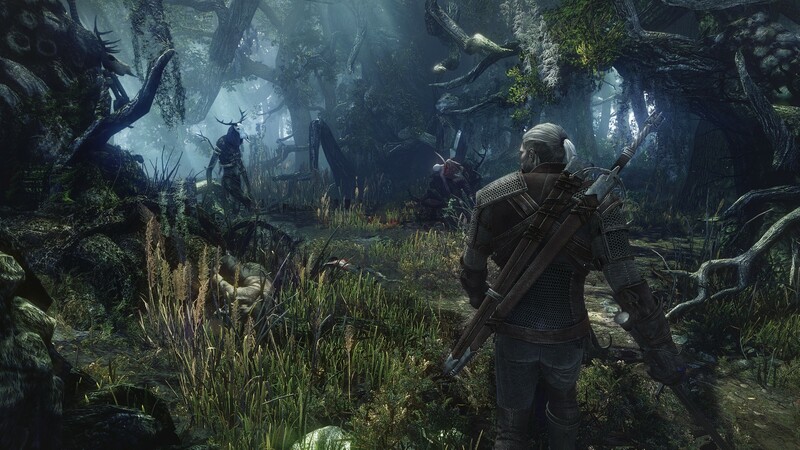 For CD Projekt RED, simply porting the PC version of The Witcher 3: Wild Hunt to the new consoles would be too easy. The next-generation RPG won’t be cutting any corners on either the PlayStation 4 or Xbox One, as the developers have stated that they’re looking to max out this soon-to-be-released hardware early next year. To be able to push mostly untested hardware to its limits this early on would be a true feat, but if anyone’s to do it, the bright minds behind The Witcher franchise are high on the list. Look to see if it all pans out for the Polish studio when the game hits PC, PS4 and Xbox One in 2014.